Lilleshall Squash and Racketball Club have two teams (A and B) in this season’s Shropshire Squash Leagues (2018 – 2019) and fixtures will be contested against other local clubs between Oct 2018 – April 2019. 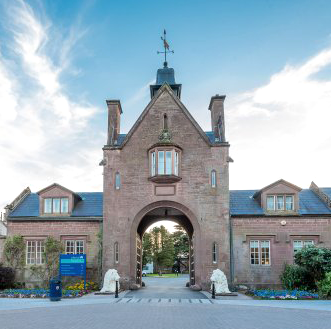 Lilleshall SRC ‘A’ and ‘B’ are captained by Keith Hansell and Martin Powell respectively and our ‘A’ team plays in Division 2 on Tuesday evenings, while the ‘B’ team are in Division 3, contesting their fixtures on Thursday evenings. Updated league tables, scores and fixtures can be found live over at SportyHQ – just select the Division 2 and 3 tabs.